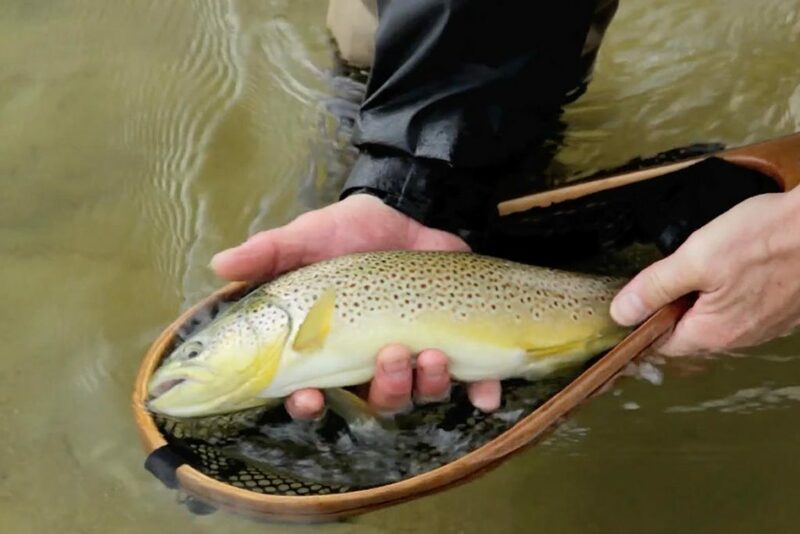 Our tribute to the mesmerizing, elegant, elusive and sometimes down right frustrating brown trout. 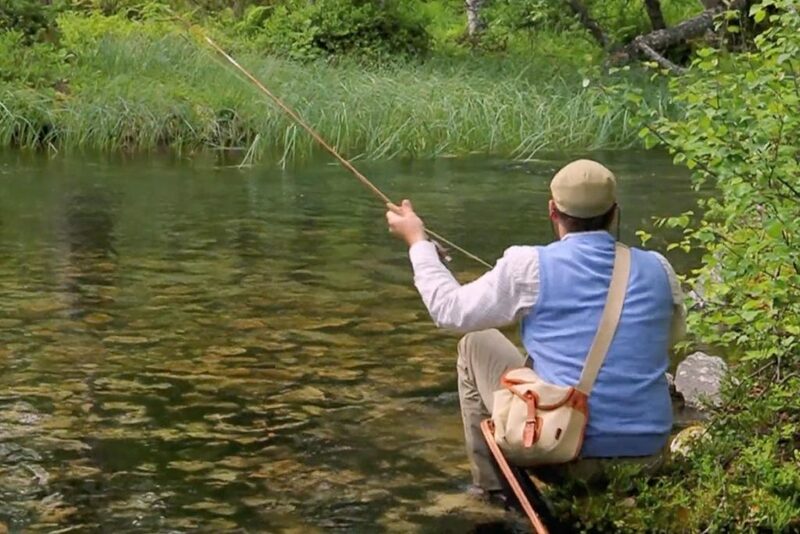 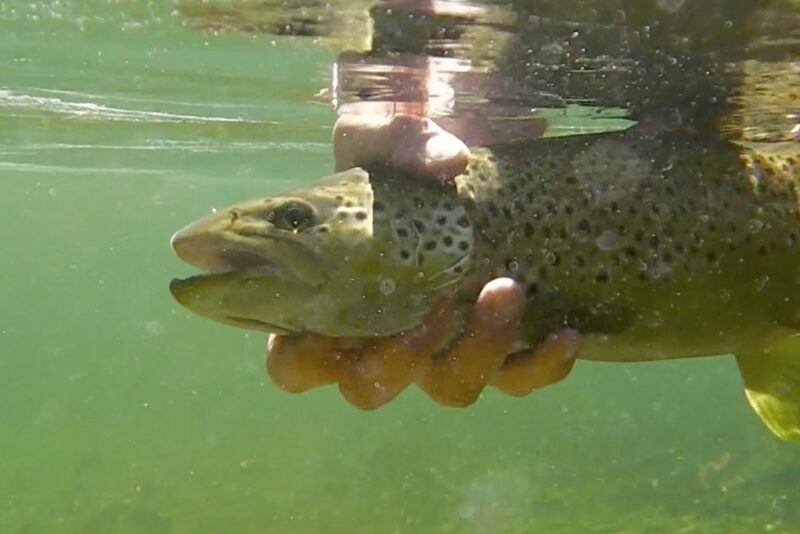 There´s no more worthy opponent than a gnarly mean old trout that´s seen all the dry flies you could possibly chuck at it! 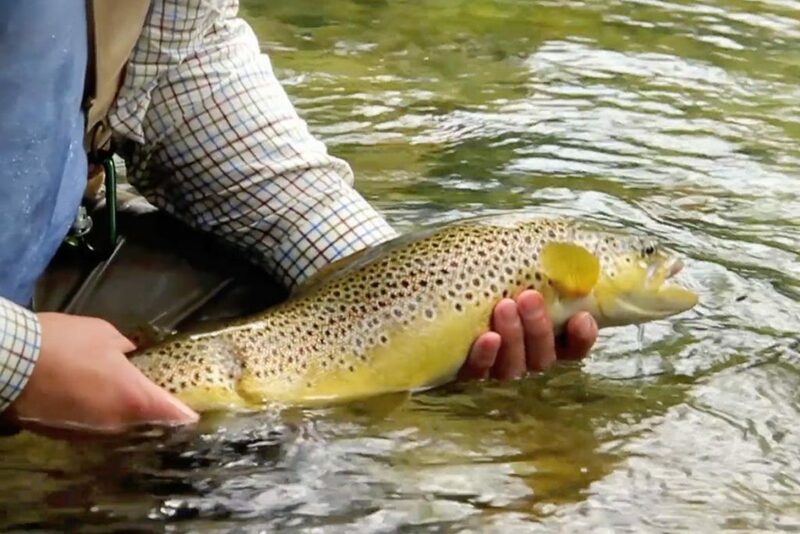 We bow before the spotted golden yellow altar and give our praise with this film.